Notes for the address: 1884 Stevenson. Wilmington became San Pedro by 1907 and by 2016 Judge John Aiso. 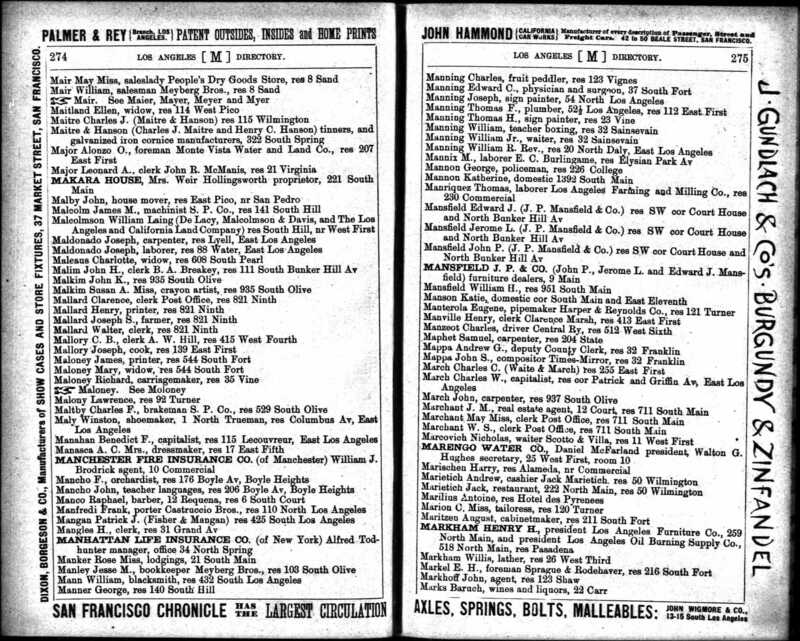 Runs between Temple (Commercial in 1884 & 1908) and First.